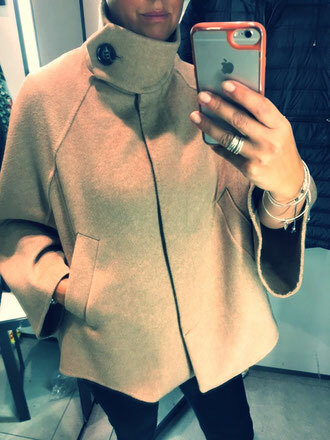 This gorgeous camel cape coat from Zara is the perfect layer for these chilly mornings. It's not as heavy or structured as a coat but much more than a cardi. They have just brought in a beautiful deep red tone too - a great way to embrace the colour of the season!! Have you put your sandals away but not ready for your boots? These are a great transitional shoe for this in between time! Swap your ballet pumps for a pair of these cross strap flats and you'll update your outfit in an instant! It protections a range of involvements, from formal knowledge to the house of understanding and knowledge through day to day experiences.